Oh ye my people! where is thy chill. I can't stop laughing. 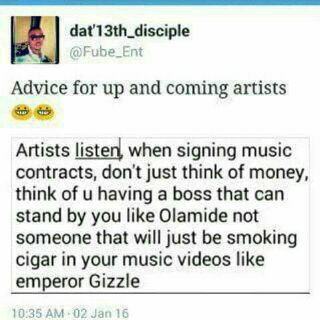 Alright, you artistes have heard, they said you should listen o!lol.